Valkyria Chronicles 4 is a tactical role-playing game both developed and published by Sega. 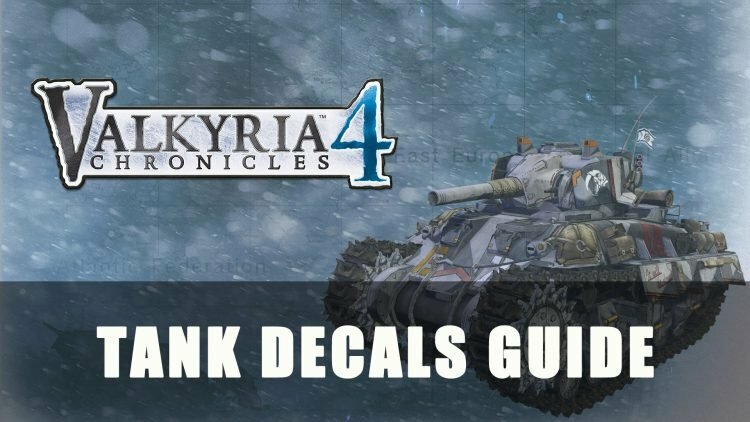 In this guide I’ll be discussing where to obtain these Tank Decals as well as what benefits they provide. 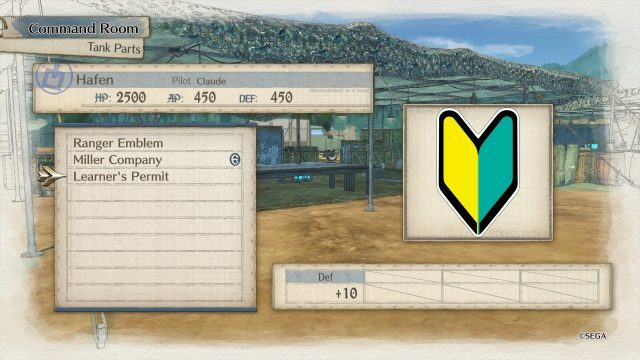 Below you will find the full list of Tank Decals in Valkyria Chronicles 4, which give special benefits when used. Each type is listed below, along with the decal type and their perk. 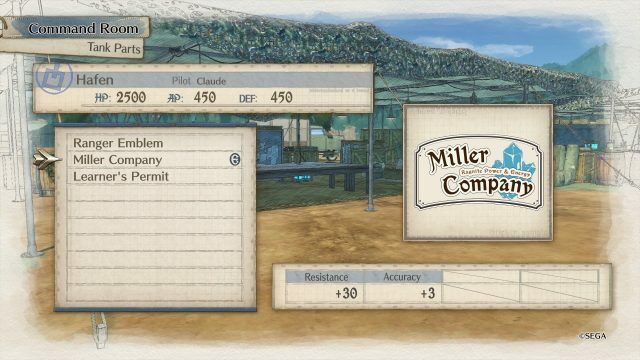 Obtained once players capture Fort Krest. A “Gallian Crest” decal that can be affixed to Claude’s tank, the Hafen. A “Cherub” decal that can be affixed to Claude’s tank, the Hafen. A “Bakery” decal that can be affixed to Claude’s tank, the Hafen. 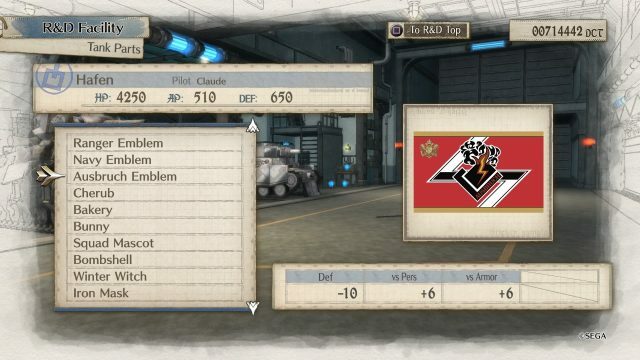 A “Cygnus” decal that can be affixed to Claude’s tank, the Hafen. A “Royal Flush” decal that can be affixed to Claude’s tank, the Hafen. Valkyria Chronicles 4 is available on Playstation 4, Xbox One and Nintendo Switch. There is also a beta for those unsure and wish to try out the game. We will be adding more guides for Valkyria Chronicles 4 be sure to keep a look out in our guides section. Check out the first chapter in our Valkyria Chronicles 4 Prologue Guide. 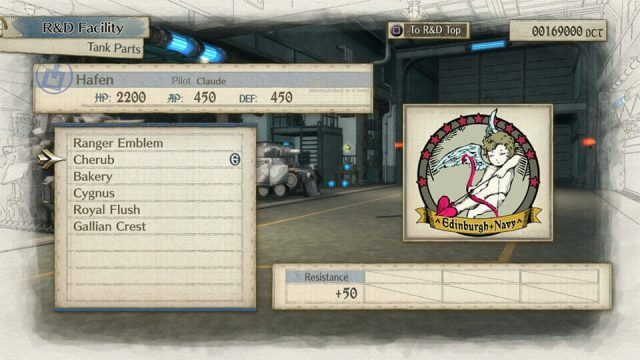 You can also nab yourself all of the achievements by following our Trophy Guide!